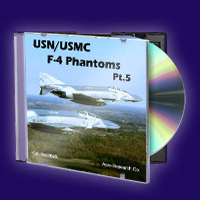 Another selection of Phabulous Phantoms, displaying colors from the 1960’s to the 1990’s. Copyright © 2019 Aero Research. All Rights Reserved. We are not responsible for the content of websites linked to this website.